USANA, word! : Could you do with a little more fat? 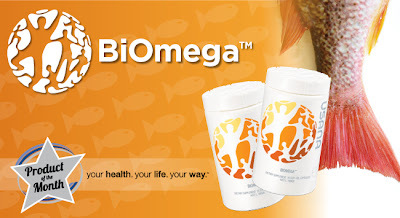 If you don't like fish or don't eat enough of it, BiOmega™ is a great alternative. A concentrated and purified source of omega-3s, BiOmega contains therapeutic quantities of EPA and DHA.